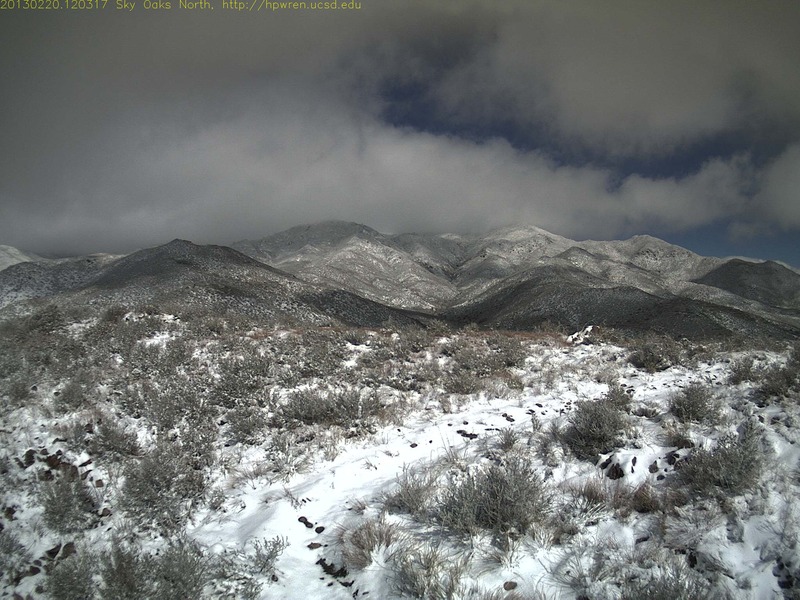 Sky Oaks Field Station (SOFS) is a 1600-acre site located in northeastern San Diego County, in the Chihuahua Valley about 15 km north of Warner Springs (33.374784°, -116.621445°). The elevation of the site ranges from ~1400-1600 m.a.s.l., and is located near Combs Peak (1840 m), the highest point of the Bucksnort Mountain range. SOFS was established in 1981 by the Sky Oaks Trust, a private philanthropic organization of the Adams family of San Diego, and lands leased from the U.S. Bureau of Land Management. Vegetation at SOFS is mainly chaparral dominated by Adenostoma fasciculatum and Ceanothus greggii, with Cercocarpus betuloides and Quercus dumosa on north-facing slopes, and Quercus agrifolia in washes and low-lying areas. Pinus coulteri and Muhlenbergia rigens are also found in riparian areas. SOFS has a complex fire history due to natural wildfires and prescribed burns, and fire ecology has continued to be a major research theme since the establishment of the field station. As part of the AmeriFlux network, SOFS maintains eddy covariance towers that provide long-term data sets for ecosystem C balance, fire ecology and climate change. The Santa Margarita Ecological Reserve (SMER), established in 1962, provides protected sites for research and education of southern California ecosystems. The reserve is managed by SDSU and comprises land owned by SDSU, the SDSU Research Foundation, the U.S. Bureau of Land Management, the California Department of Fish and Wildlife, and the Nature Conservancy. The reserve lies on the Riverside/San Diego county line between Temecula and Fallbrook. 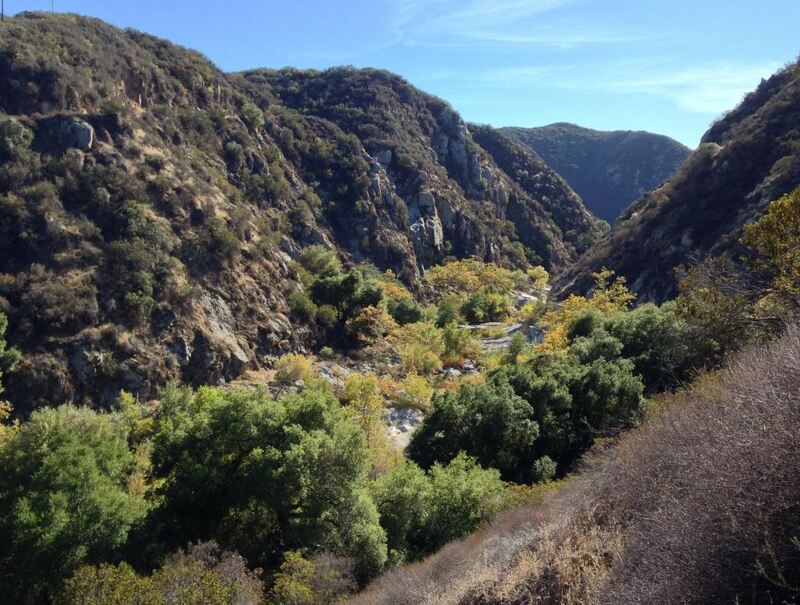 The 4344-acre reserve encompasses a 5-mile reach of the Santa Margarita River, the longest protected coastal river in southern California, and a variety of upland habitats. Sycamore, cottonwood, and willow forests are part of a 30-mile protected riparian corridor, and coast live oak occurs along ephemeral drainages. Upland areas support coastal sage scrub and southern mixed chaparral, with patches of native grasslands. A 20-acre grove supports orange, avocado and grape agriculture. The reserve maintains classrooms and housing for visiting researchers and students. SMER supports an active scientific research program, provides an outdoor classroom for education and outreach, and protects critical wildlife habitat. Mission Trails Regional Park (MTRP) is operated by the city of San Diego and the MTRP Foundation. 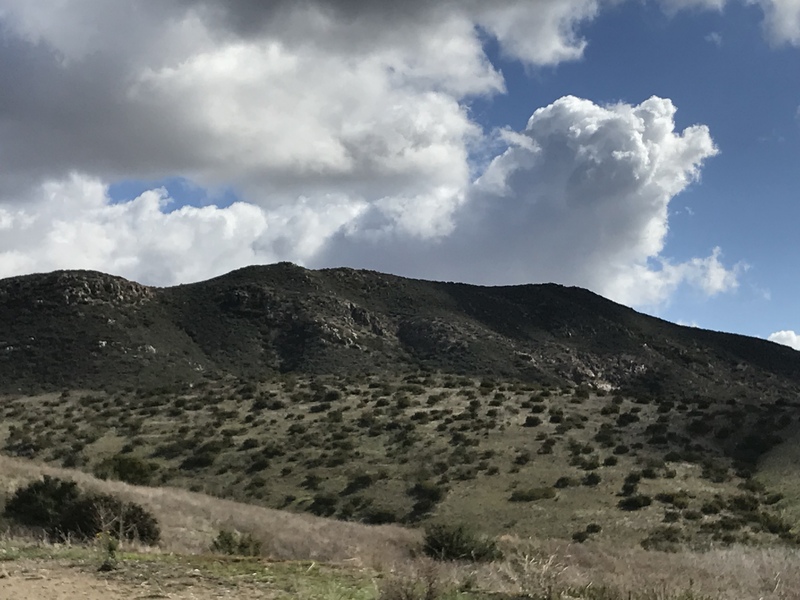 SDSU owns land within MTRP on North Fortuna Mountain, and maintains an agreement with the park to collaborate in research, education and conservation goals. MTRP covers 7,220 acres, including coastal sage scrub, native grassland, chaparral and riparian vegetation, and a variety of soil types. These diverse natural features, well-maintained facilities and proximity to the SDSU campus make MTRP an invaluable educational resource. 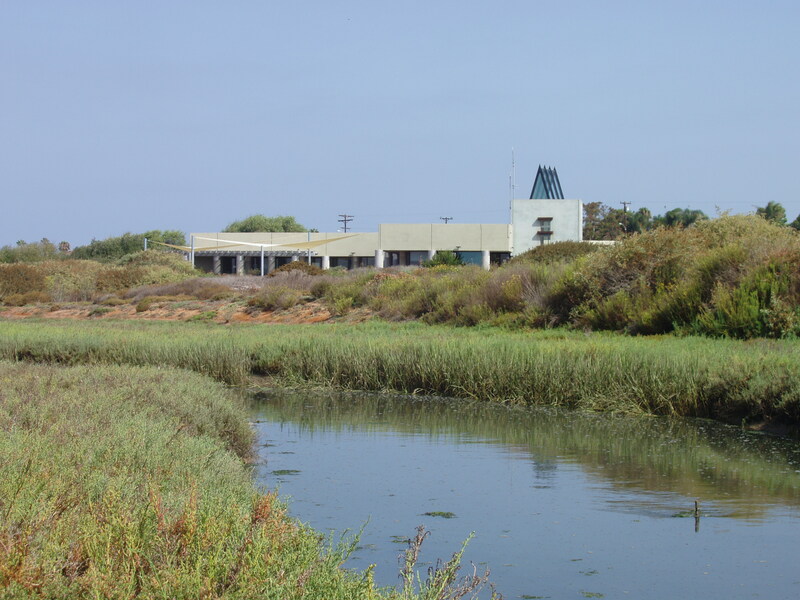 Tijuana River National Estuary Research Reserve (TRNERR) is operated by the US Fish and Wildlife Service, National Oceanic and Atmospheric Administration and California State Parks. The 2513-acre reserve is located at the mouth of the Tijuana River, just north of the US-Mexico border. In 1997 the Management Authority of the TRNERR identified the reserve as an auxiliary Field Station of SDSU. Restoration of salt marsh habitat at this site has been extensively studied by former SDSU professor, Joy Zedler.